The two fashion giants are linking up. 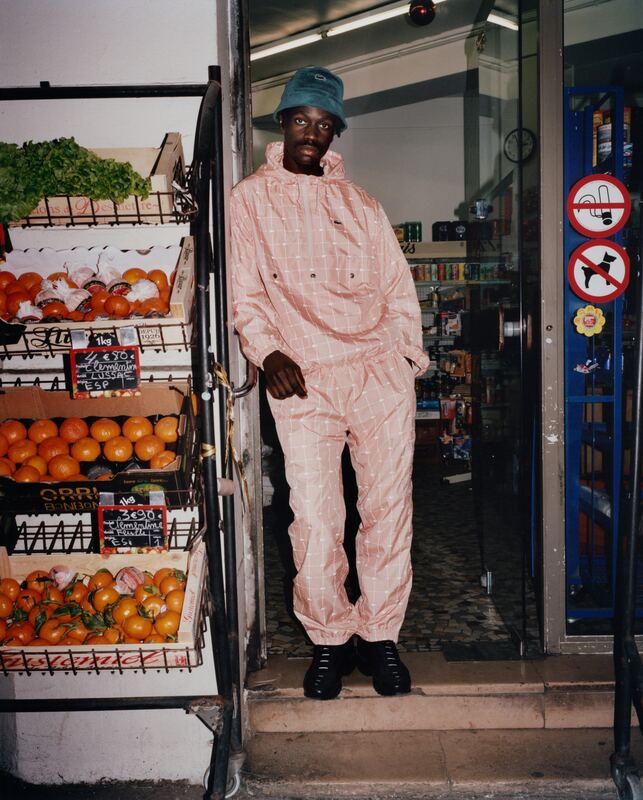 Following the pair's first collaboration last year, Lacoste and Supreme are teaming up once again to satiate the general public's appetite for updated classic attire. Their newest outing for Spring/Summer 2018 is no different, presenting a collection chockfull of of pieces that are sure to become hot commodities once they hit the market. Boasting a selection of outerwear, shorts, sweatshirts, as well as Lacoste's legendary tennis shirt that was first shown in 1929, this pairing elevates classic wardrobe pieces into more eclectic territory. Lacoste's traditional colour palette is modernized with more spring-appropriate pastels that are juxtaposed with Supreme's signature red. 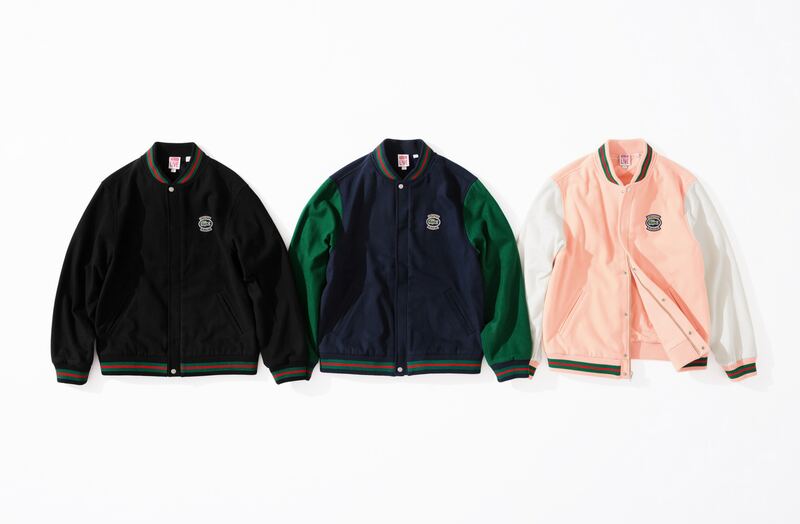 This intermingling of aesthetic preoccupations can be seen on wool varsity jackets, sweatshorts, a bucket/6-panel hat, crewneck sweatshirts, a velour half-zip track top, hoodies and more. 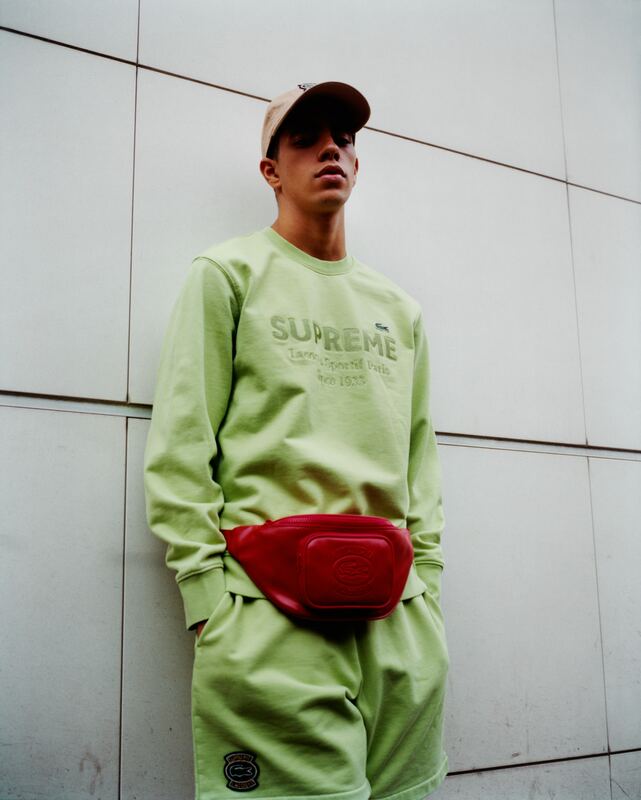 Some pieces in this collection, such as a nylon anorak and track pant, feature a 3M reflective crocodile-grid pattern, which would pair well with the tonal waist bags and shoulder bags that accessorize the outfits. Victor Oladipo: Cavs Owner's Comments Added "Fuel To The Fire"